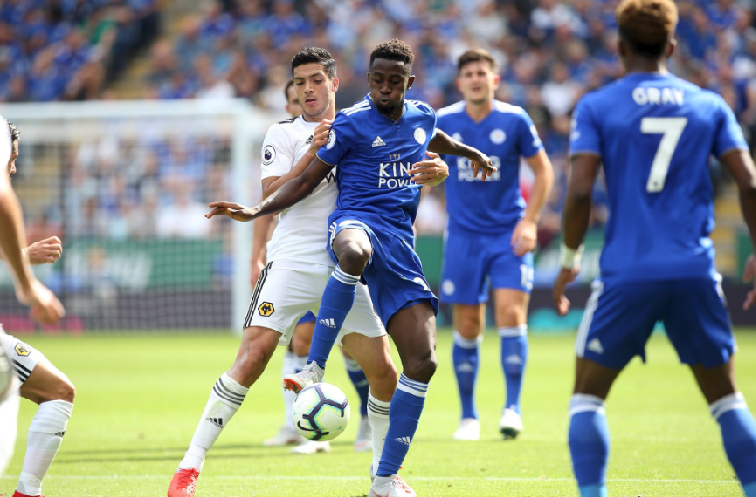 Wilfred Ndidi was the fourth best player on the pitch after 90 minutes in Leicester City’s 2-0 win over newly promoted Wolverhampton Wanderers. Ndidi had another impressive outing, clocking in yet another full duration action as the CDM for Claude Puel’s Leicester. A week ago Ndidi was just as solid, but the Foxes lost on the opening day, he assured fans a win will come and Saturday’s victory was also celebrated on Twitter.